When ColourPop launched its Disney Designer collection last September, our childhood dream of becoming a princess was brought to life. 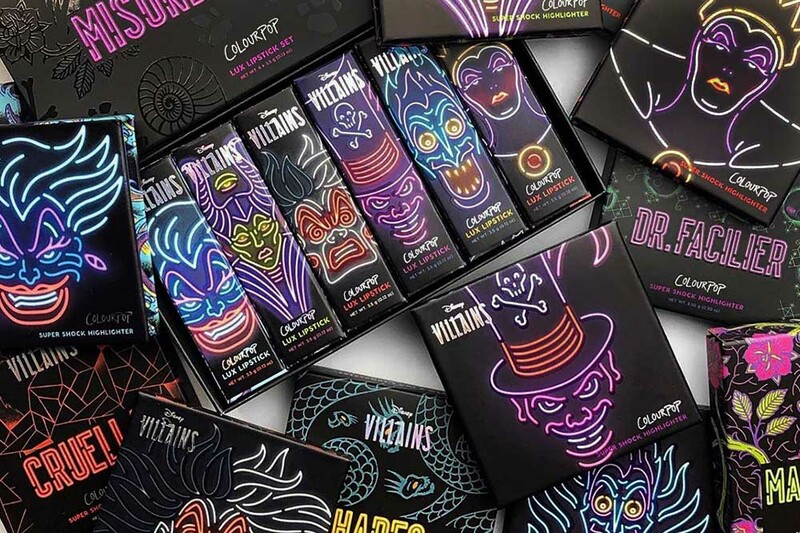 This time, the cosmetics company is crossing over to the dark side with its latest limited-edition Disney Villains collection, launching today on ColourPop’s website. The brand’s muses are 6 of our favourite antagonists in Disney films: Cruella de Vil of 101 Dalmatians, Dr. Facilier from The Princess and the Frog, the Evil Queen from Snow White and the Seven Dwarfs, Hades from Hercules, Maleficent from Sleeping Beauty and Ursula from The Little Mermaid. 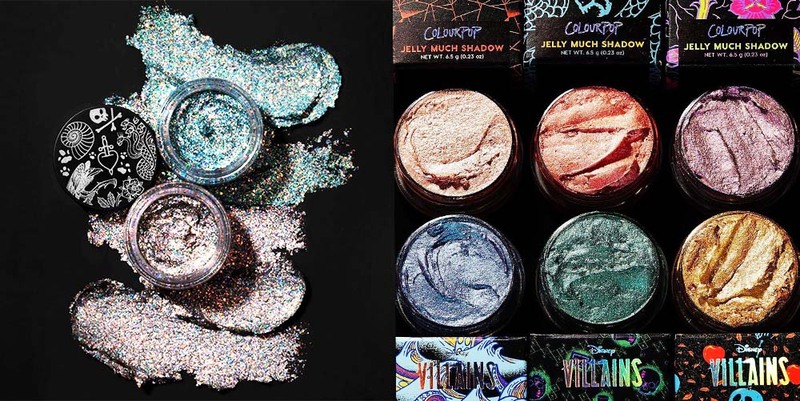 The collection offers a slew of devilish delights, featuring an eyeshadow palette, eyeshadow singles, lipsticks, lip glosses, highlighters and glitter-packed gel pastes. ColourPop is known for its long-wear, pigmented formulas that are easy to apply, and these products won’t be any different. 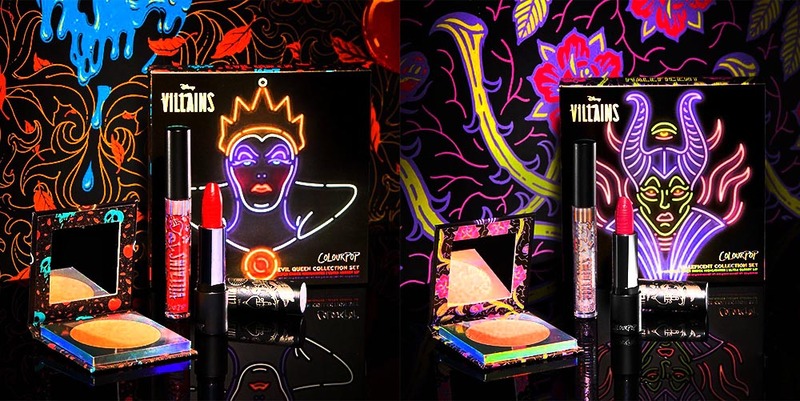 Each villain has his and her own lipstick shade, so you can cop Ursula’s deep plum hue or the Evil Queen’s bold red pout. 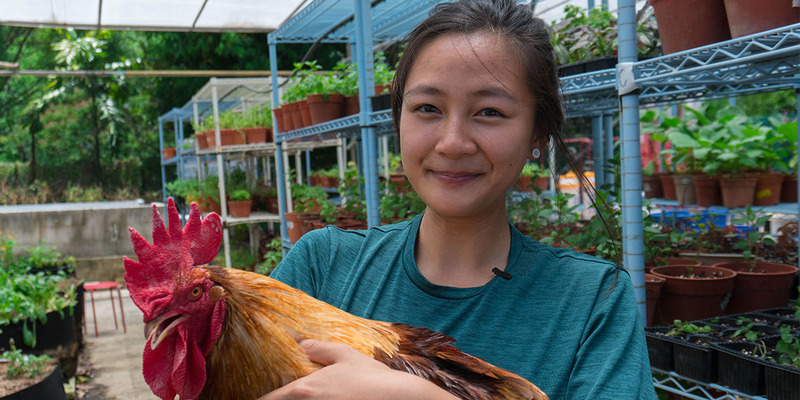 We were a tad disappointed to find out that Shan Yu from Mulan didn’t make the cut. His bold brows and smokey kohl eyes should have inspired a brow and eye pencil duo. 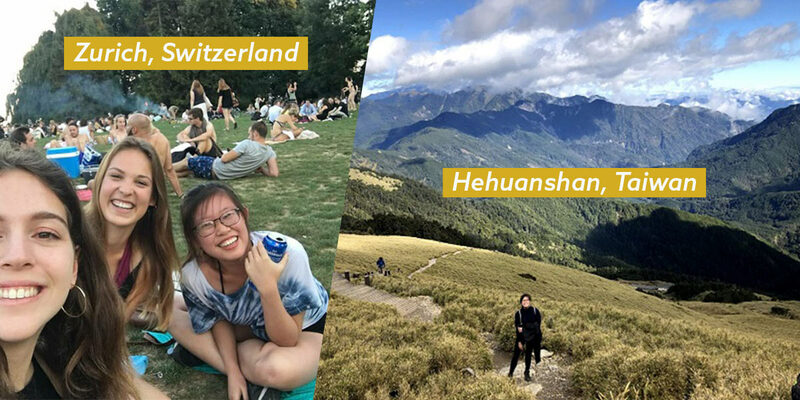 However, we’re still psyched about taking on Hades’ peachy colours and experimenting with different eye makeup looks using the 15-pan Misunderstood eyeshadow palette. 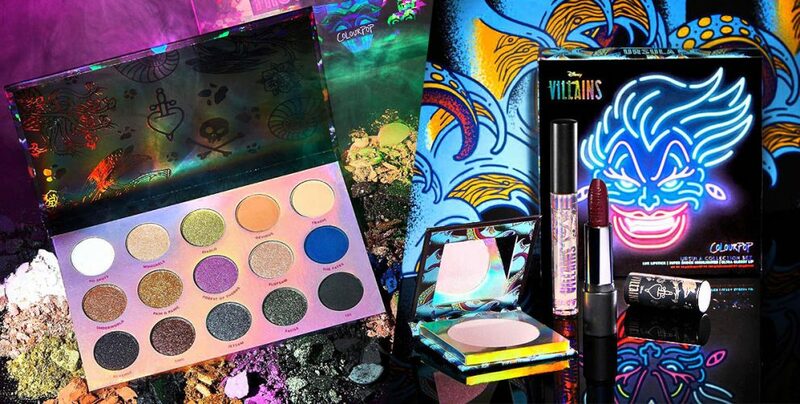 Colourpop’s limited-edition Disney Villains collection launches today on their website, so get your credit card ready!